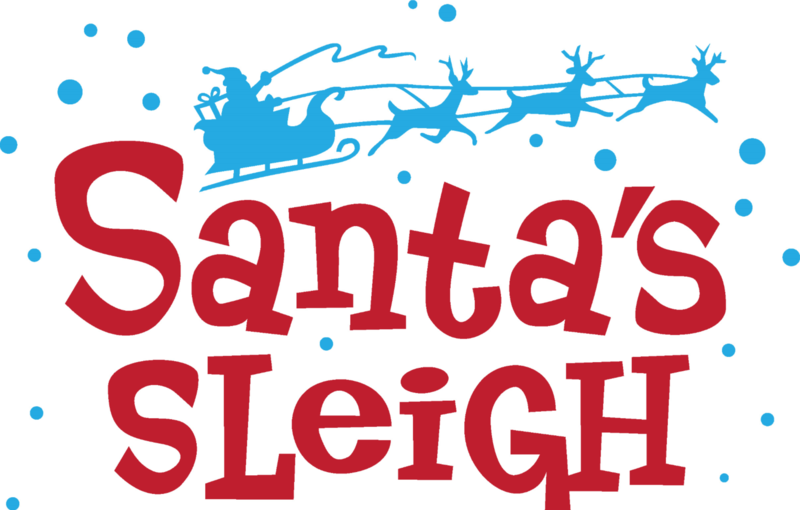 Sometimes the best games are the simplest ones, today we introduce, Santa’s Sleigh. Before you start, you will need to gather together some old blankets and/or sheets. These will serve as each teams sleigh. In addition, set up an obstacle course of some sort using cones or chairs to guide the “reindeer”. If you have a small area, you can have them race a designated amount of laps. The game is played by having two participants act as reindeer, taking hold of the sheet and pulling Santa on his sleigh to your assigned finish line. Santa must hold onto his/her wrapped box the entire time they are being pulled. If they drop it, they must go back and pick it back up. Safety Note: Be careful when you have two larger participants pulling a smaller person. If they get going to fast it’s possible to swing them off the blanket. Remember to caution your group that they need to keep Santa in one piece to keep all the kiddies happy! 1. This is less an alternate game and more of an addition, but you can have two or three larger groups segment into teams of 3 to race. This would mean that when the first group of 3 comes back, you will then send the next group of 3 and so on. 2. Have a pit stop with a small glass of milk and a cookie somewhere in the race (someone holding this so it doesn’t get knocked over in the chaos). Have Santa devour the milk and cookie and then resume your race. 1. Have extra sheets/blankets in case they tear. 2. Give the reindeer antlers to wear while they pull or Santa a beard to wear when they are being pulled, this is a great add on to the game. 3. After the game, serve milk/cocoa and cookies to your group.